For years I was managing people & crisis, tight deadlines & complex problems. I was waking up in panic, struggling to fall asleep, eating fast food and feeling depleted and deprived. I felt little joy and had almost no time to realize it. The cumulative result wasn't pretty...I was packing on pounds and feeling worse every day. It wasn't like I didn't know I needed to lose some weight and live a healthier life. In fact, I spent almost every day either on a diet, promising to start one tomorrow, or rewarding myself for having just completed one. I tried them all, from fad diets, to liquid diets, to all the ones that celebrities endorse. Pre-packaged foods, counting points, support groups and even personalized weight loss coaching. Sometimes I failed miserably & other times I lost as much as 50 pounds, but always, the weight came back on (plus some). Eventually I hit rock bottom. Sicker than I'd ever been before. In that moment, I promised myself that if I made it through, it would be a game changer. And so it was! Once I was out of crisis, my doctor introduced me to a program that included an entirely new way of eating and an entirely new way of living. 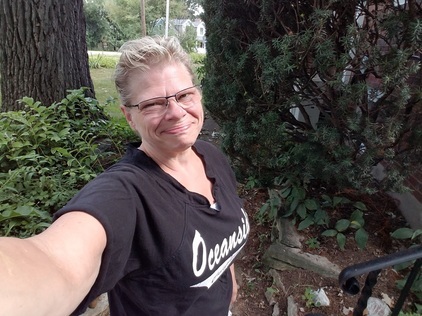 With the help of family and friends, I threw away ¾ of the pantry, and began again. Eliminating processed foods, meat, corn, wheat, rice and diary and introducing organic fruits and veggies and an occasional piece of fish. I began to feed my body, feed my soul and shift my consciousness. And quickly my life began to change. Within days, the weight began to fall off. 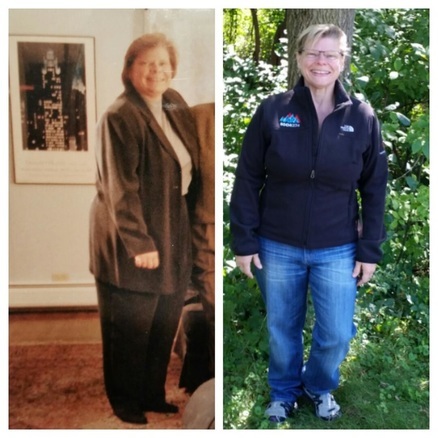 Within weeks, my blood sugar levels went to normal – without medication! Then my blood pressure went to normal – without medication! And while it took a little longer for my cholesterol to normalize without medication, recent blood work shows amazing results. Today, I'm thrilled to have lost more than 70 pounds and kept it off for more than three years. But I no longer begin every day by stepping on the scale. My focus these days is on being well & staying well. I savor long walks and quiet moments. I enjoy fabulous trips and cool adventures. I love the challenge of cooking a variety of nourishing meals using organic ingredients. I celebrate 25 years with the love of my life and relish in the thought of being healthy enough to celebrate 25 more. And I begin every single day with three powerful words, "Life IS Good." 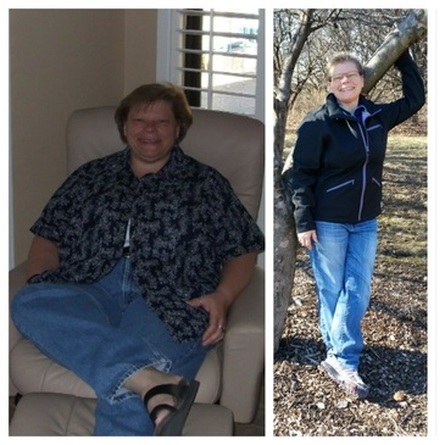 Now I'm coaching others through their own wellness and weight-loss journeys. I've gone back to school and received my training from the ﻿Institute for Integrative Nutrition﻿, where I studied a variety of dietary theories and practical lifestyle coaching methods. With my personal experiences and all that I've studied, I will work with you as we co-create your own personalized action plan based on your own wellness and weight-loss goals. I'll help you move toward your ideal vision of health within your unique body, lifestyle, preferences, and resources. unique approach to health coaching. ​ initial consultation with me today.